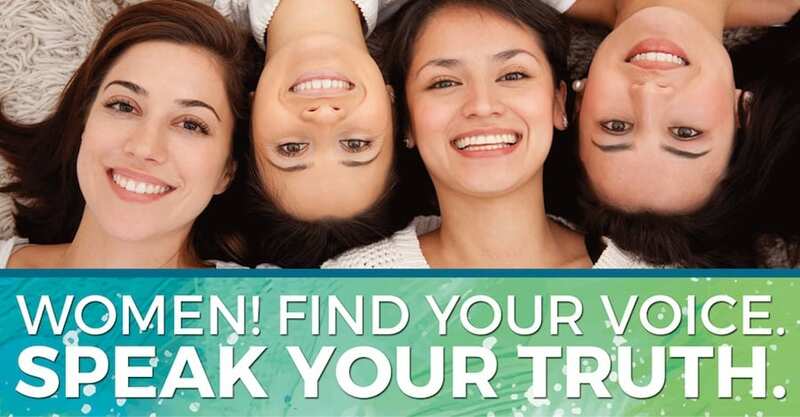 SIGN UP for WOMEN! Find Your Voice. Speak Your Truth. Where: In a beautiful and healing private residence in Portland, OR (West side). Address given after you sign up. 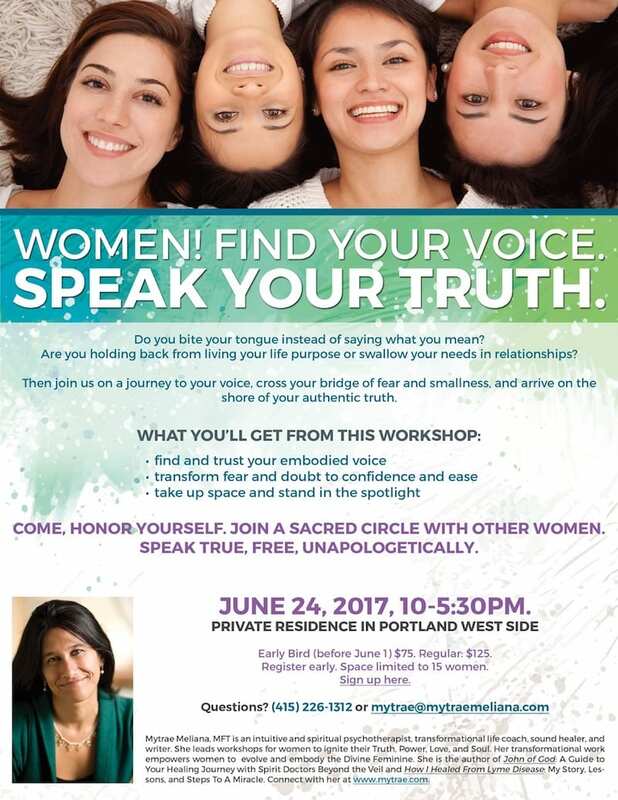 Limited space: Only 15 women.